Nearly 250 Alice Springs school students recently participated in the 2016 Alice Can Dance. After the initial performance was washed out due to severe hail storms in Alice Springs, students took to the stage in spectacular fashion a few days later to deliver wonderful and inspiring dance routines. Students from nine Alice Springs’ schools worked closely with professional dancers, a theatre artist, and a multimedia artist to create dance routines centred on the theme - super powers. 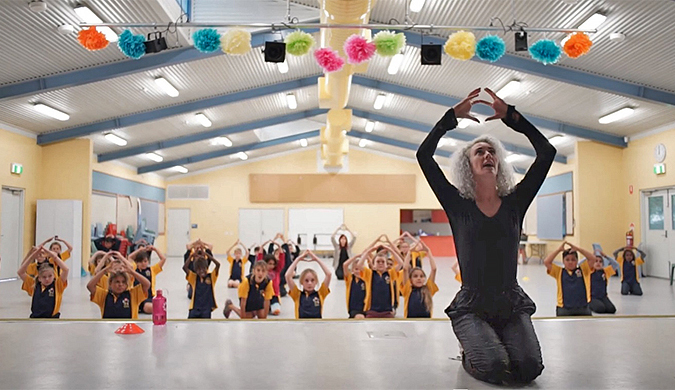 The Melbourne-based 2nd Toe Dance Collective worked with participating schools to help the students choreograph their interpretation of the theme. View the Alice Can Dance video to see how students explored the theme of super powers through dance.